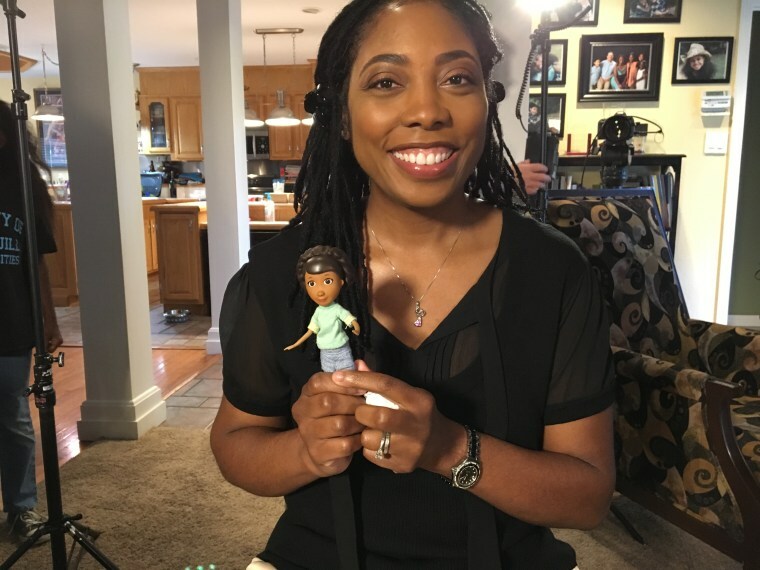 Dr. Myiesha Taylor and Artemis Society’s work with Disney Junior has been so strong, that when it came time for show creator to give Doc’s Mom, Dr. McStuffins, a first name, she named her Myiesha. “Not guilty.” Two words, read out again and again, shocking a nation each time. It was April 29, 1992, and a jury had just acquitted four police officers caught on video beating motorist Rodney King. In Los Angeles, shock over the verdict quickly turned into outrage and violence. Numbers tell just one part of the story. More than 60 people died in the riots, The L.A. Times reports, while at least 1,000 properties were damaged. Costs topped a billion dollars. For Myiesha Taylor, the cost was personal. Her father was one of those lost in the violence. Myiesha was 18 years old, about to graduate from high school. Her parents were divorced, but the graduation would bring everyone together for dinner. Then the call came. Dwight Taylor, Myiesha’s father, was walking home from work when he was shot 3 times. No one saw who did it. Friends put Taylor, then gravely injured, into the back of a car and brought him to a hospital. But, Myiesha said, her father didn’t get medical attention in time. He died hours after being shot. 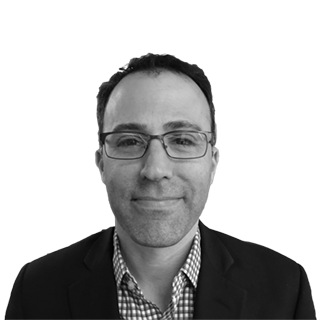 “In trauma you have a golden hour where if you get the person to the hospital and in the O.R. within an hour or so, their chances of survival increase dramatically. Well, my father didn’t have that opportunity,” she said in an interview with NBC News. In the tragedy, however, there was also inspiration. Myiesha Taylor speaks with authority on trauma because she is now Dr. Myiesha Taylor. She had always wanted to pursue a career in medicine, but the loss of her father pushed her specifically to the field of emergency medicine. “When somebody needs help I want to be there to make a difference right then,” Dr. Taylor said. She makes that difference through her work in the ER, and also through the organization she co-founded: The Artemis Medical Society. Artemis’s focus is on the under-representation of African-American women in the medical field. According to the Association of American Medical Colleges (AAMC) just about 2 percent of U.S. physicians are African-American women. Artemis is trying to change that figure by encouraging young girls of color to pursue medicine and to help retain the existing workforce and prevent burnout. The group’s rallying figure is Disney Junior’s Doc McStuffins – an inspiration for children nationwide, but especially for young girls of color who in Doc, can see themselves. Dr. Taylor and Artemis’s work with Disney Junior and Doc McStuffins has been so strong, that when it came time for show creator Chris Nee to give Doc’s Mom, Dr. McStuffins, a first name, she named her Myiesha. Dr. Taylor wants her story to be a positive one. Yes – the anniversary of the Rodney King riots brings back the memories of a great loss … but it was also the beginning of her path that today makes a great impact on so many.